Possibly the most surprising case of a sequel having a substantially higher Rotten Tomatoes score than its predecessor, this score jump is particularly odd because Die Hard With A Vengeance is widely regarded as the best sequel in the franchise. But at a commendable 82%, Die Hard 4.0 (or Live Free Or Die Hard, to give it its equally dumb North American title) touts the highest score out of each of the four Die Hard sequels. 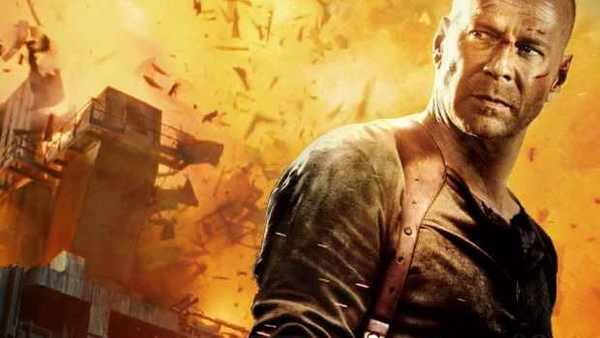 Vengeance - which co-starred Samuel L. Jackson as the foul-mouthed Zeus - attempted to mix up the Die Hard formula with great results, having McClane and his partner-in-crime trawl the streets of New York solving a series of puzzles given to them by a sadistic terrorist. On the other hand, 4.0 is a much more straightforward action-thriller, but its focus on cyber-villains gave McClane a new, interesting challenge to face, and its action - while outlandish at times - is the most exciting and entertaining in the franchise. Or, to put it another way, they're both good movies, and you could make a solid case for each being the best Die Hard sequel. That 30% score jump is extremely odd.